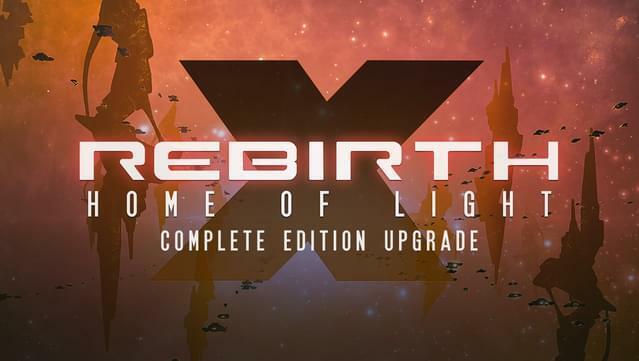 X Rebirth: Home of Light Complete Edition Upgrade includes X Rebirth: The Teladi Outpost and X Rebirth: Home of Light. 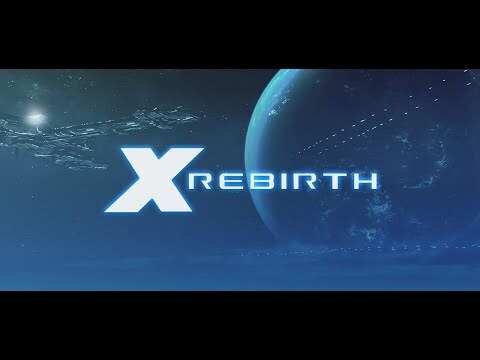 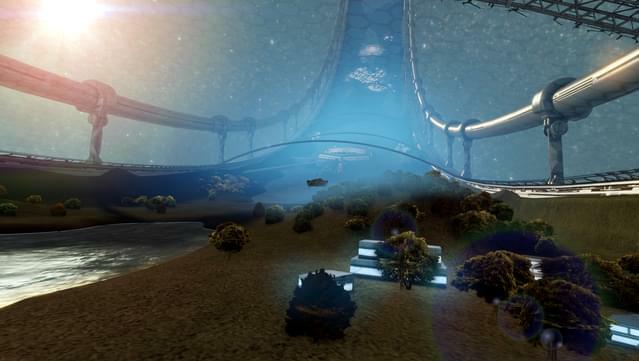 X Rebirth: Home of Light is the second expansion for X Rebirth, with new regions to explore and challenges to overcome. 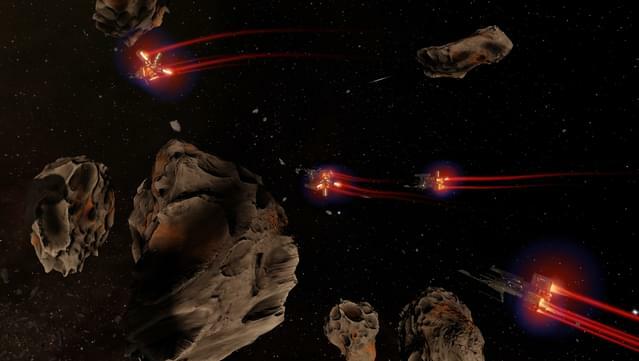 Along with the 4.0 update, the experience reaches a whole new level where the opportunities to TRADE, FIGHT, BUILD, and THINK have never been bigger. 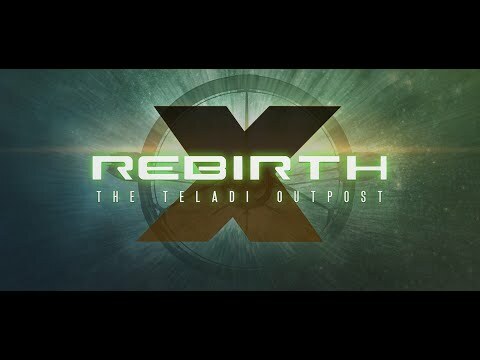 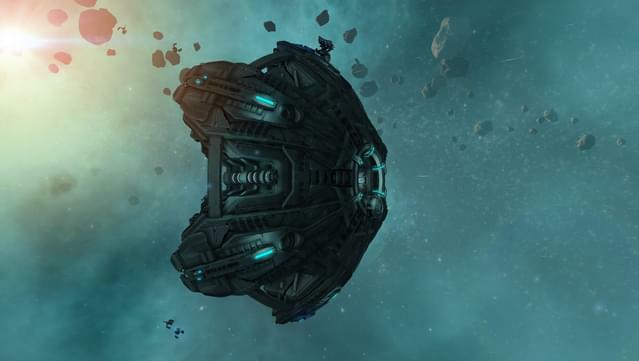 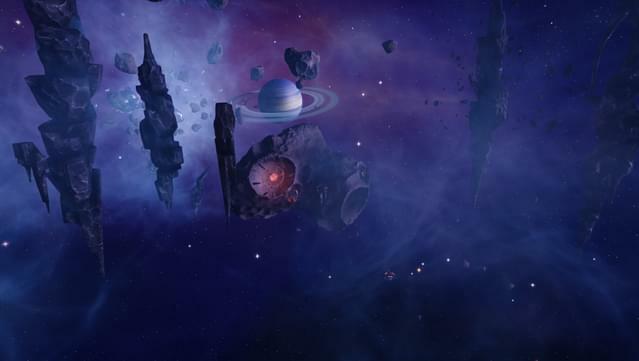 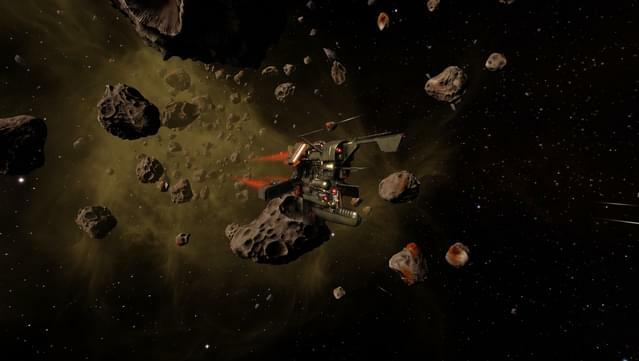 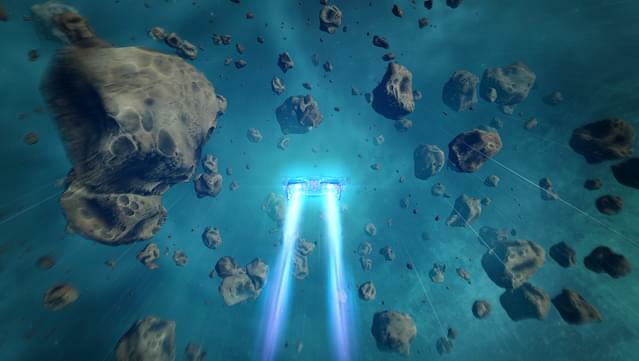 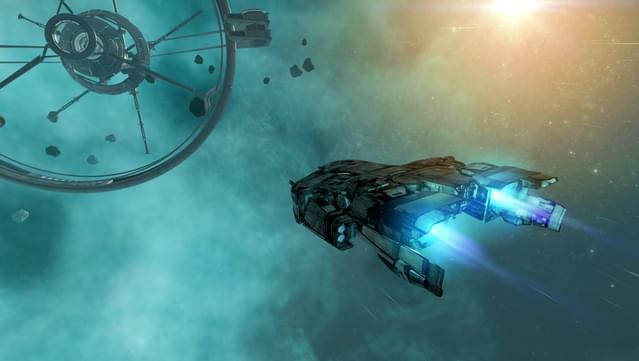 X Rebirth: The Teladi Outpost offers you exciting new content, such as many new missions and a whole new star system containing two unique sectors. 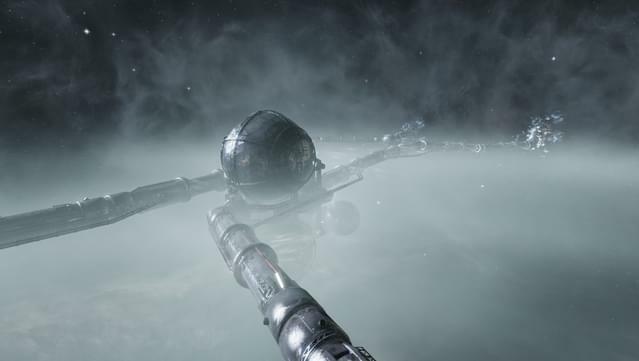 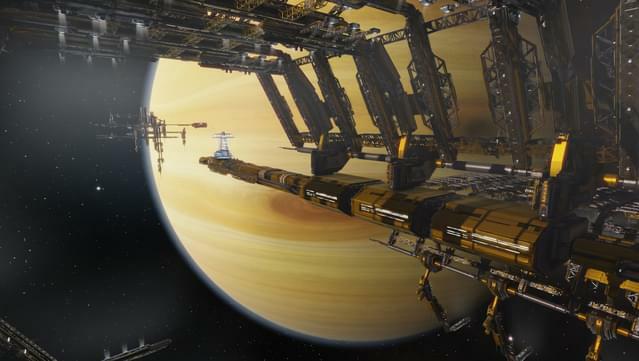 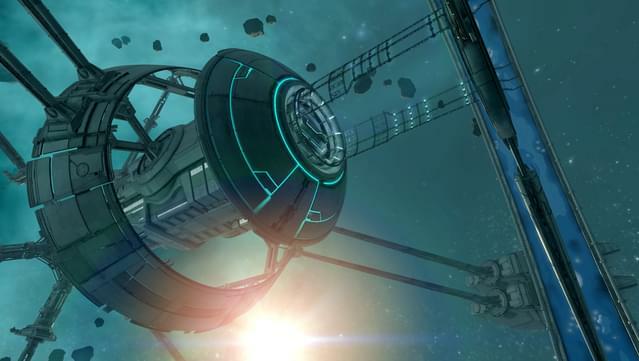 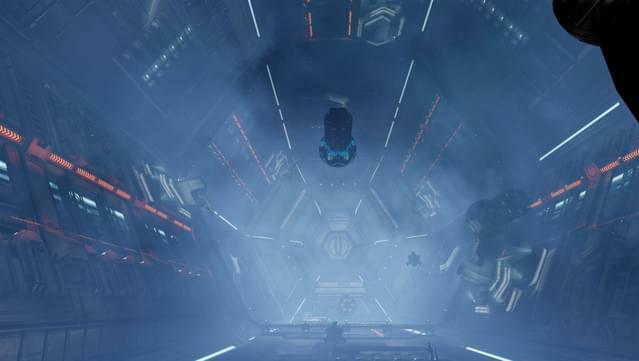 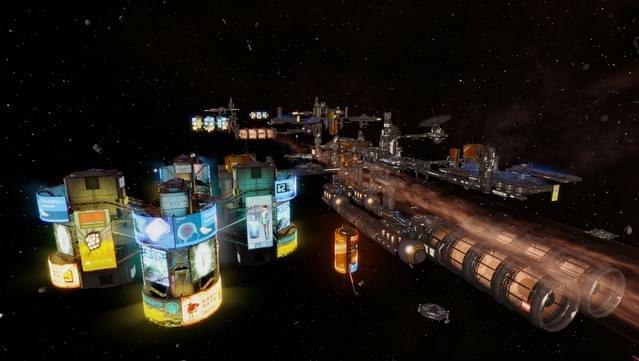 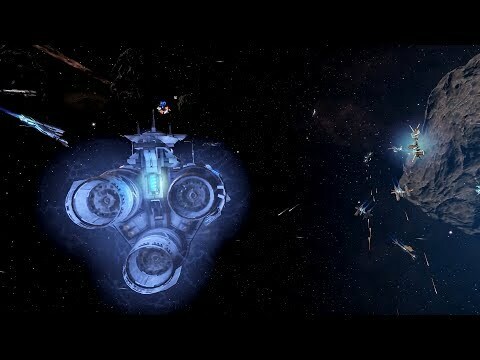 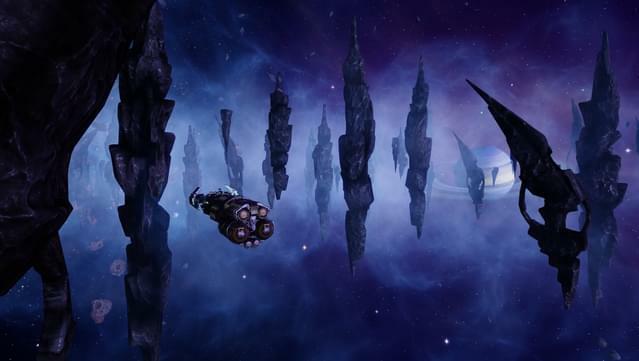 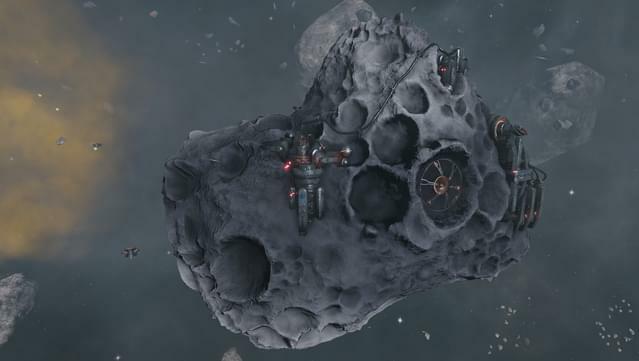 Here you can find a massive new space station belonging to the Teladi, harbouring not only numerous factories but also a wealth of new Teladi ships.